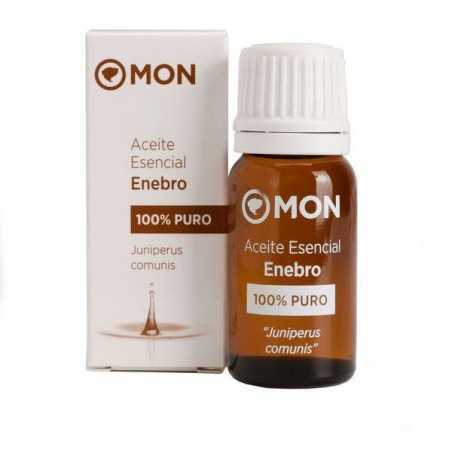 Juniper Essential Oil Mon Deconatur. Perfect for treating skin problems such as rashes and eczema. Applied in massage, the Juniper has numerous health benefits. Anti-rheumatic, astringent, depurative and antiseptic. Perfect for treating skin problems such as rashes and eczema. Its ability to eliminate toxins will be very helpful in pain therapies and weight loss treatments thanks to its powerful diuretic action. If you need to rid your body of stress, prepare a relaxing bath with Juniper. 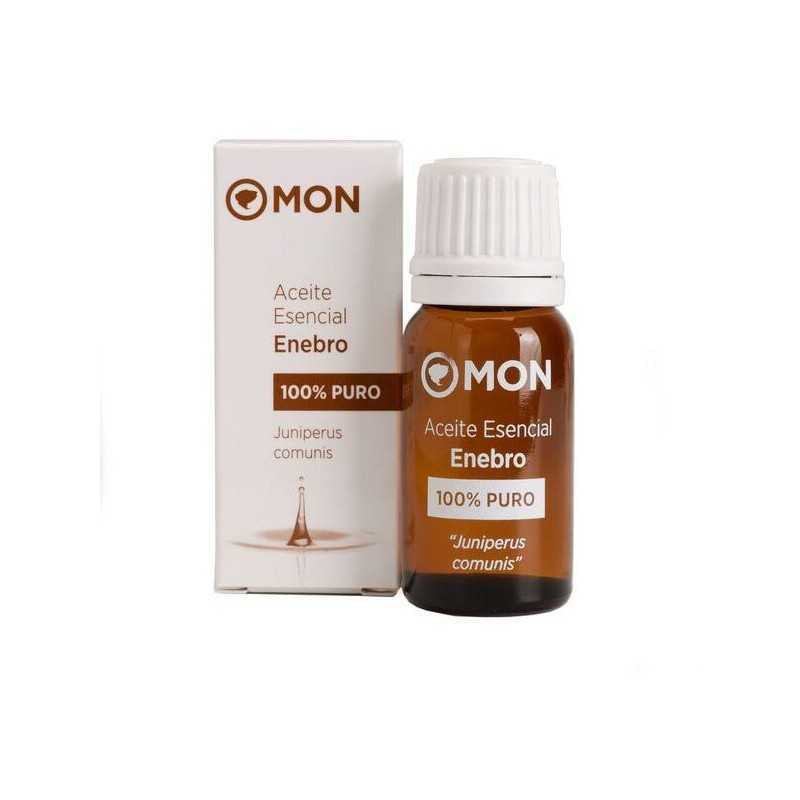 Add a few drops of this essence in the bathtub and enjoy a state of relaxation. You can combine it with a few drops of orange essential oil, soothing oil that creates a sense of optimism and happiness. Another option is to create the same blend and use it in the diffuser.